Tusiata Avia is a poet, performer and writer. At the moment (2003) she is working on a solo show called Wild Dogs Under My Skirt which will be staged in Wellington in April/May and a documentary for Radio NZ called Which Way to Paradise. Last year she did the MA at Victoria University and despite that still wants to write poetry. 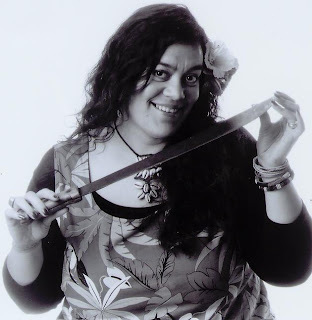 She has published in various literary journals including Takahe, Sport and Turbine. She also has two children’s books published by Learning Media.